The Dubai Sunny Mountain Skidome will include a faux mountain range, skating rink, iceberg shaped lodging, restaurants, and shopping. A part of Dubailand, the dome stretches over 1,400,000 square feet. Temperature will be kept at a comfortable 50 degrees Fahrenheit. 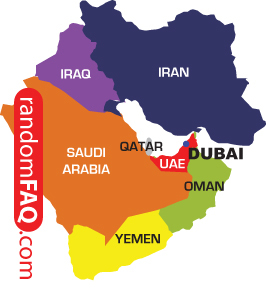 Dubai is located in the United Arab Emirates.